Mexican officials said the city of Playa Del Carmen is safe despite an emergency alert from the U.S. Embassy in Mexico City barring government employees from traveling to the popular resort town. It also required U.S. government officials cease traveling to the city “immediately,” according to the alert. The Embassy did not specify whether the threat is related to a recent explosion aboard a ferry boat, which links the tourist hotspot to the town of Cozumel. At least five Americans and 19 Mexicans were injured in the February blast, prompting the U.S. Embassy to forbid government employees from traveling on all similar water vessels. A subsequent probe earlier this month also uncovered undetonated explosives on a different tourist ferry boat owned by the same company. Both incidents are under investigation. Mexican officials on Thursday however, insisted Playa Del Carmen was safe, noting President Enrique Pena Nieto is scheduled to attend an ocean conservation conference there later in the day. 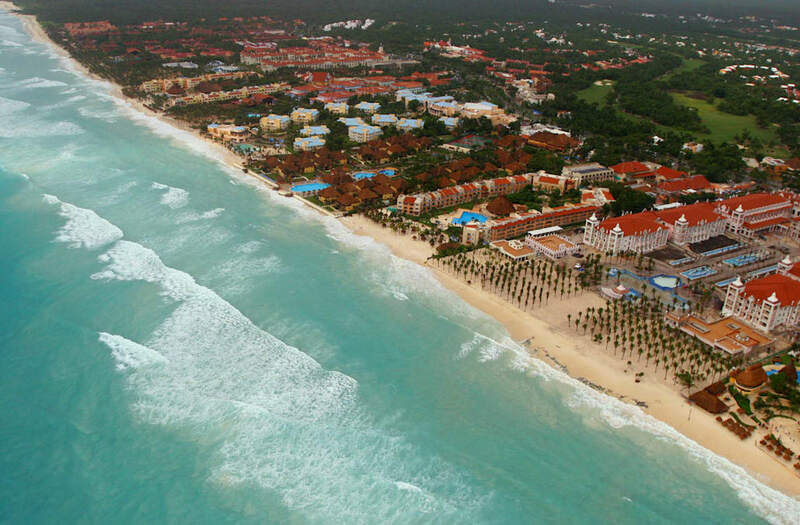 “All tourism activity in Playa del Carmen continues in a normal manner,” the state government said in a statement, noting hotel occupancy is around 80%.